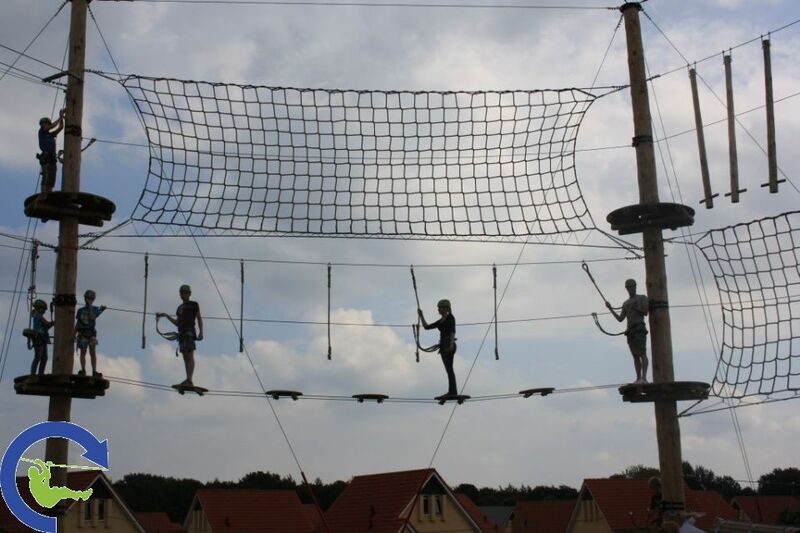 High ropes plan for School. 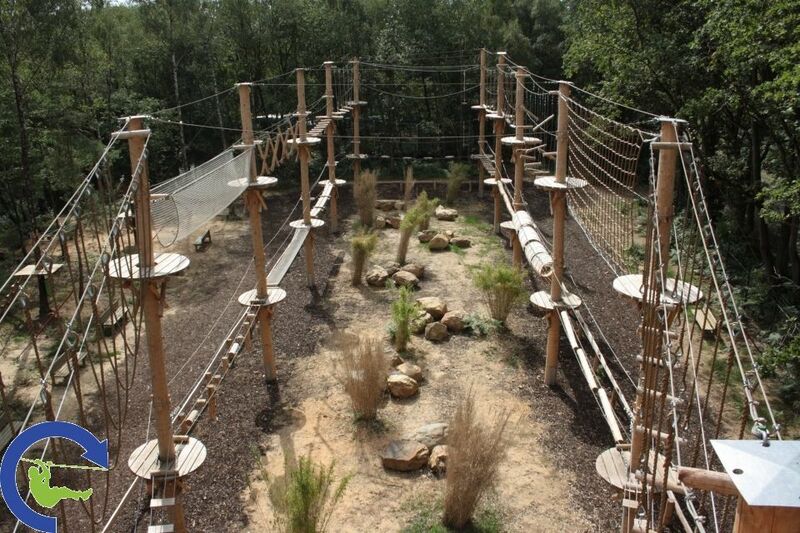 While poring over a notebook or studying via a laptop may be part and parcel of educational life, a new outdoor venture is in the offing for pupils. 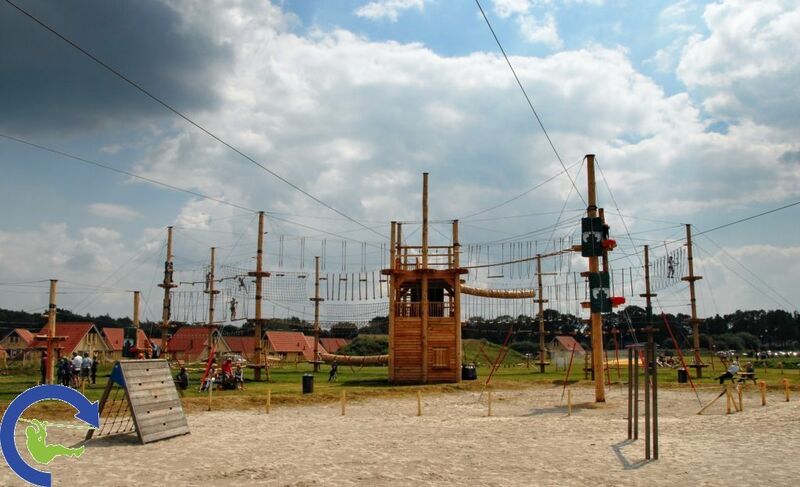 Plans for a highropes course – including a climbingtower, store and outdoor classroom – have been submitted. These facilities offer countless opportunities for learning – leadership, responsibility, teamwork, discipline, determination and problem solving. 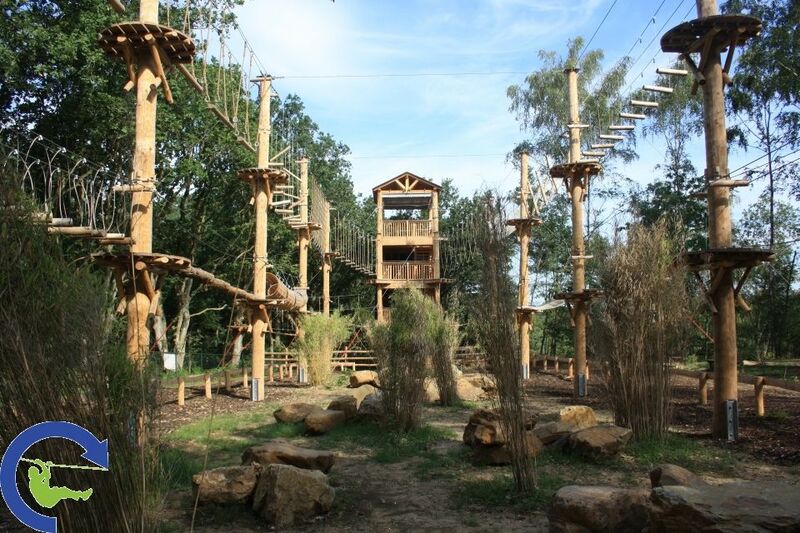 We hope to develop a variety of outdoor activities for our students including orienteering, weather monitoring, pond-dipping and horticulture.The climbing tower will be about 10m high, in line with the height of neighbouring trees.The store and outdoor classroom would both be timber-clad structures, of the type that could be expected to be seen in rural areas.